Sometimes, women will have a missed period with a negative pregnancy test, which could be due to factors like hormone prolactin, PCOS, etc. So what can you do about it? Late Period But Pregnancy Test Is Negative, Why? 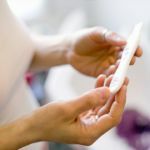 There are several reasons why a late period and negative pregnancy test can happen, including the type of home pregnancy test used and the way it was done. Take a home pregnancy test tends to be a nerve-wracking experience. When should you take a home pregnancy test, and how to interpret the results? Can A Pregnancy Test Be Wrong? Can a pregnancy test be wrong? The answer is yes. Here are the most common reasons that you may get a false positive or a false negative reading. Why Is There a Faint Line on Pregnancy Test? A faint line on pregnancy test casts doubt if a woman is pregnant or not. There are many possible reasons, and it is advisable to repeat the test after a few days. IVF pregnancy is a long bumpy road to take which can either have negative or positive results. Be strong enough to talk to doctors and be patient while waiting. Read on and find out the things you may need to know about IVF pregnancy test. Tests during pregnancy include a pap smear to screen for problems, a NIPT to see if the baby has genetic problems, and many other tests to see if you have a healthy pregnancy. 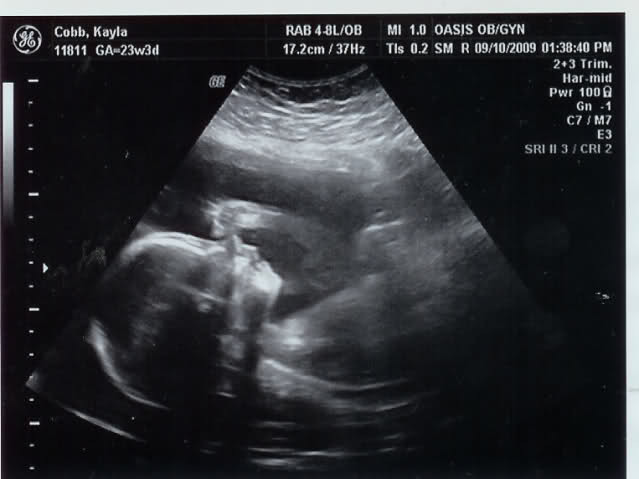 The ultrasound at 23-week pregnancy is essential in detecting any abnormal issues in pregnancy. If any issues present, work with professionals to conquer it. 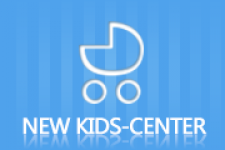 Getting negative tests but still feeling like pregnant? Read on to understand why it happens and what to do about it. Many have experienced this. 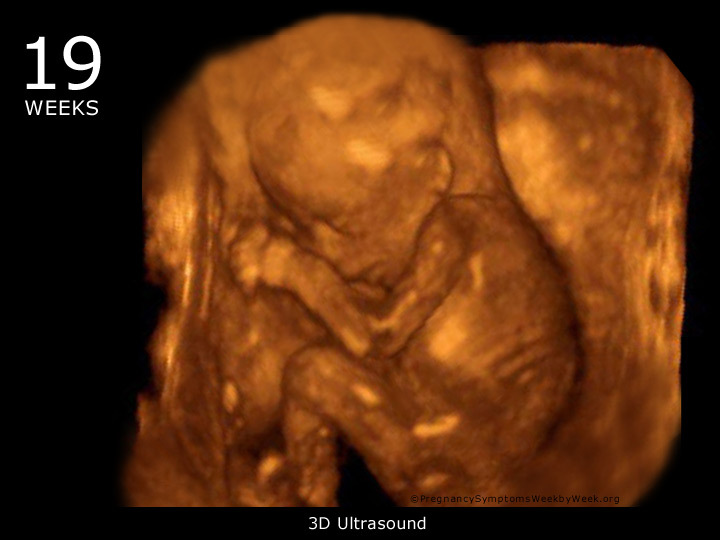 Ultrasound done at 19th week of pregnancy helps doctors get more details about the fetus. With images, you will find out how to prepare and what to expect for the test.